In Richard Louv’s 2005 book Last Child in the Woods, he coins the term “nature deficit disorder,” to describe how humans, especially children, are spending less time outdoors resulting in a wide range of behavioural problems. The way to treat nature deficit disorder is, of course, spending more time in nature. Research has shown that outdoor learning environments have many benefits, including improved attitudes towards learning, and improved confidence and social skills. We are starting the Shoresh Outdoor School to provide children with a meaningful Jewish experience, to help connect children’s Jewish identity with the wonder of nature, and provide valuable environmental knowledge and nature skills. The impacts of the Shoresh Outdoor School will not only benefit children’s learning and development within the nature setting, but it will extend to other aspects of their lives. Outdoor play and structure learning will help children develop healthy lifestyle choices and physical development. 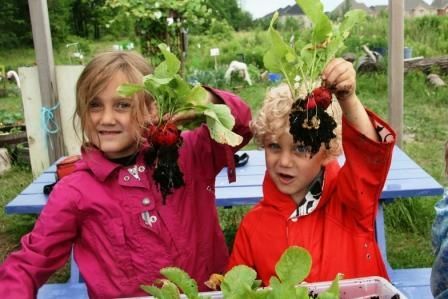 As well, as the scale of our current environmental crisis becomes more and more clear, it is increasingly important that children and their families have the opportunity to spend time outdoors to connect with the natural world, which will ultimately inspire a greater sense of responsibility for our natural resources. Taking responsibility for our natural resources is one of the first mitzvoth in the Torah: “In the Garden of Eden, Adam was instructed to take responsibility for the land “L’ovdah u’l’shamra” – to work it and protect it” – Bereshit (Genesis) 2:15. 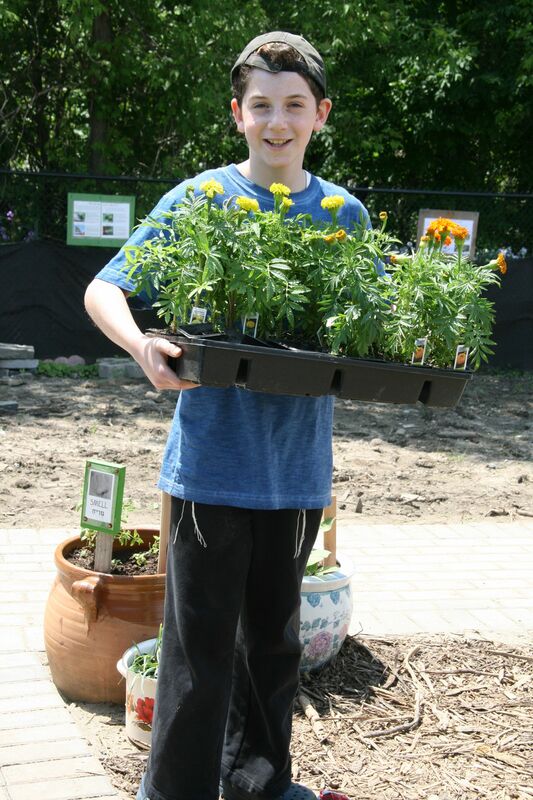 The Shoresh Outdoor School will bring the Torah to life in a unique way, while preventing and countering the effects of nature deficit disorder.